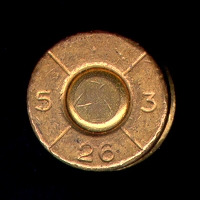 updated 2019-04-18 about Swedish revolvers, pistols and Rifles. in Norway & Denmark during WW2. German two handed weapons 1939-1945. The submachine guns of Sweden. 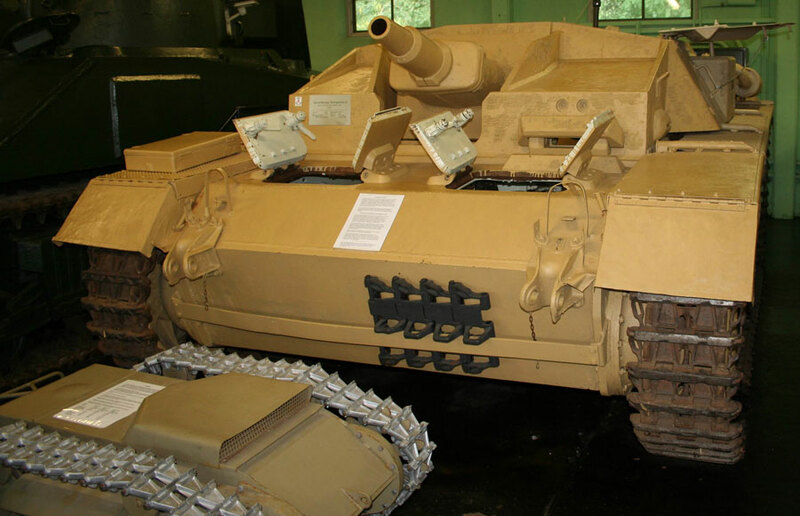 Kg m/1940 (SAV & Knorr Bremse). 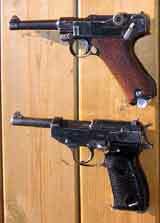 Pistols used by the the Germans during WW2 in Norway and Denmark. Swedish military assault rifles 1945 - 1990, Ak4 and Ak 5. The development of Ljungman semi-automatic rifle Ag m/42. by O. Janson How to field strip the Ak47, AKM series. and the Swedish pistols P88 and P88B. Infantry Brigade organisation "IB66" in Sweden 1966 - 1977. Features of the Ideal Rifle Scope. SS The Swedish inspectors codes for Swedish Military small arms.